Home › Electronics › Iphone 7 Case Supcase Unicorn Beetle Style Premium Hybrid Protective Clear Bu..
Iphone 7 Case Supcase Unicorn Beetle Style Premium Hybrid Protective Clear Bu..
Color: Black The All New SUPCASE Unicorn Beetle Style for Apple iPhone 7 2016 release is astylish, form fitting protective Shield with a smooth finish. 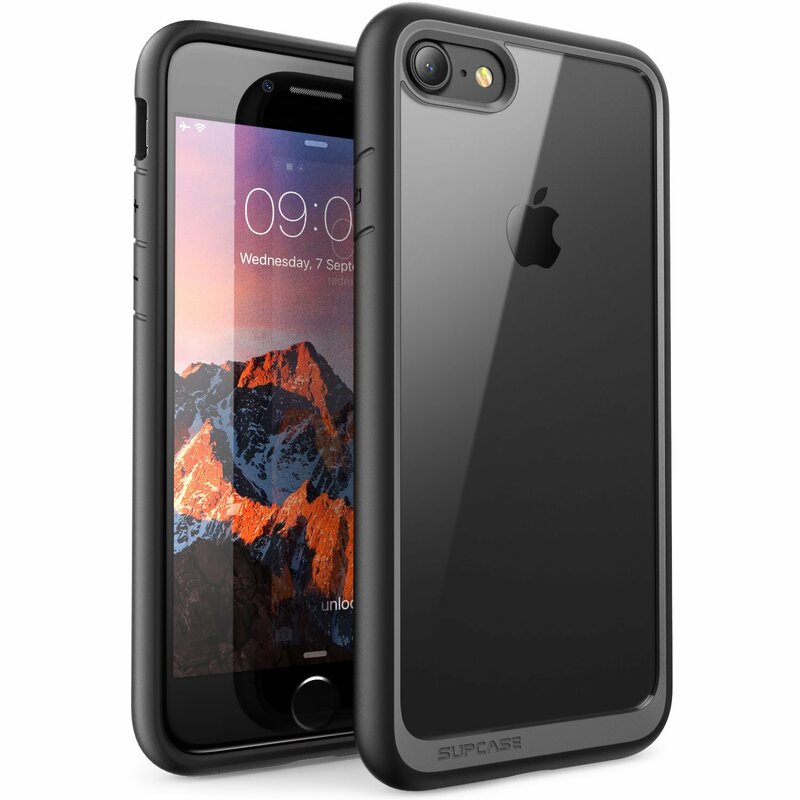 The enhanceddesign reveals a transparent back, shock absorbing frame, Dual accent colorsand detailed trim bumper case design. The perfect minimalist case.